IT ALMOST went unnoticed in July, but Brian James, a respected journalist with the Mail and Sunday Times, passed away at the age of 87. A lot of people will not be familiar with James, but anyone who has been captivated by the road to Wembley stadium, or has followed competitions like the FA Cup and FA Vase from beginning to end, owes a little to Mr James. 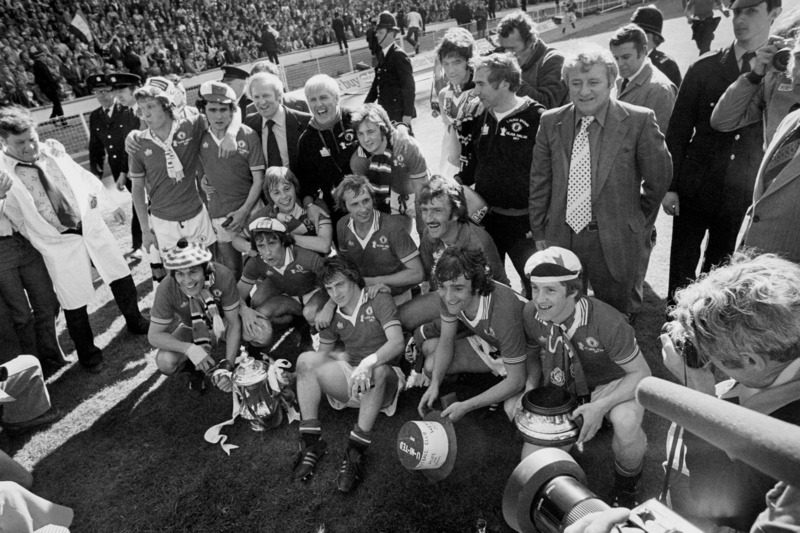 Back in 1976, he wrote Journey to Wembley, a football odyssey from Tividale to Wembley. James started on his FA Cup journey at Tividale and worked his way to the old twin towers to Manchester United v Liverpool, and as a postscript, went to Rome to see Liverpool win their first European Cup. He followed the winners of each round of the FA Cup to the next round. James opened up a whole new world for some people, visiting clubs that most people had never heard of – certainly Tividale had never been on anyone’s radar. For some readers, it started their interest in non-league football. Countless people have, year-in, year-out, replicated his trip through the FA Cup – I did something similar in 1990, and like James, I saw Manchester United win the competition at Wembley. Some excerpts from Tividale to Wembley. James appeared to be an old-fashioned Fleet Street peddler who earned his spurs after being hired as an office boy. He belonged to a different age, but he was widely acknowledged as a great “all rounder”. He was 87. Lovely to see this tribute. I was obsessed with football as a kid and read this book several times over the years and found it inspirational. Always wanted to replicate this journey, as many probably have, and was thinking about it this morning when i came across the article. Just wish there was the same enthusiasm for the greatest and probably oldest competitions in club football. Thank you.